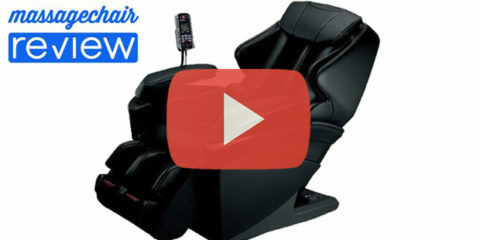 How Many Airbags Does the Osaki OS-4000 Have? How many airbags does the Osaki OS-4000 have? 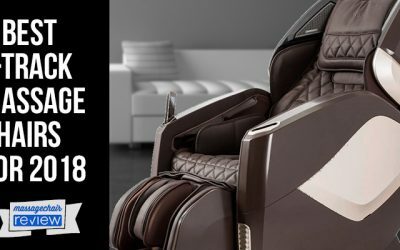 After researching several massage chairs online for a couple months, I decided that the Osaki OS-4000 Zero Gravity massage chair was the perfect fit for me. 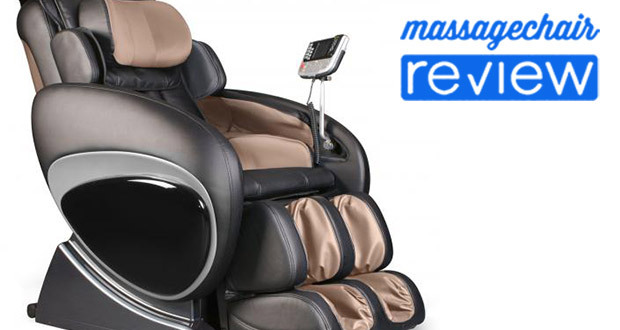 There was one problem that I kept encountering, I could not find out how many massage airbags the Osaki OS-4000 really had. This was a mystery and almost every site I went to had different information. 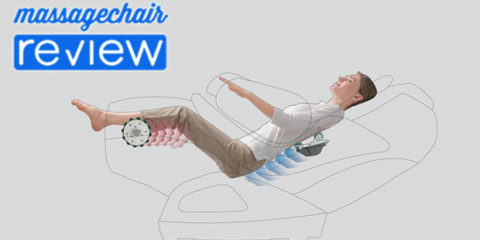 On one website they had 32 airbags listed, on another 48, and then on another it had 32 airbags mentioned in the description, but had a picture under the description displaying 25. 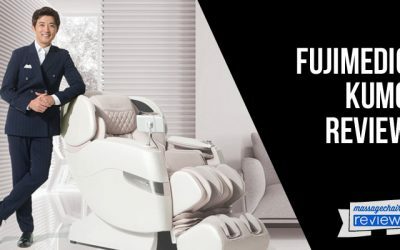 To make things more confusing, I came across an article saying that there were two models of the Osaki OS-4000; one was the Osaki OS-4000 Deluxe Zero Gravity Massage Chair with 32 airbags, and the other the Osaki Executive Zero Gravity Massage Chair with 48 airbags. This just left me confused, so I set out to find the answer. I was intent on finding out how many airbags the Osaki OS-4000 really has. After some diligent research, the answer was very simple – there are 48 airbags, not 32 or 25. I found this out by calling Osaki directly. 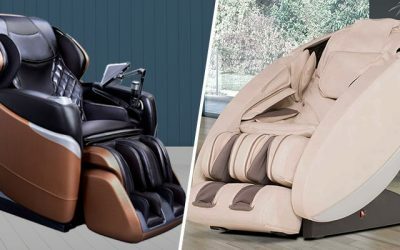 Basically, the older version of the Osaki OS-4000 massage chair had only 32 airbags, but the new updated version has 48 airbags. So basically any new Osaki OS-4000 sold from the factory will have 48 airbags. 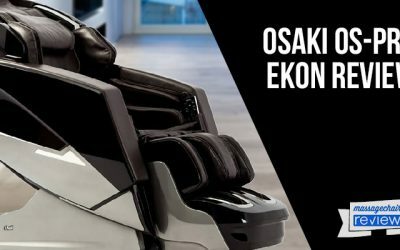 Another thing I noticed was the two different names for the Osaki OS-4000, one being the Executive and the other the Deluxe. 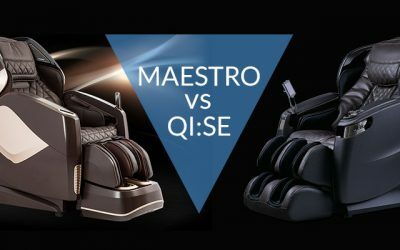 So I took the opportunity to ask if there was a difference between the Osaki OS-4000 Executive and Deluxe models. There is absolutely no difference. 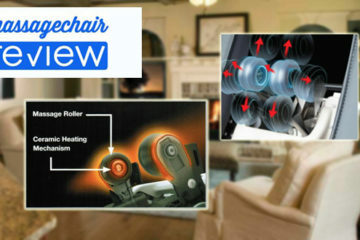 They are the same thing, and a lot of online companies apparently have them named differently for marketing purposes. 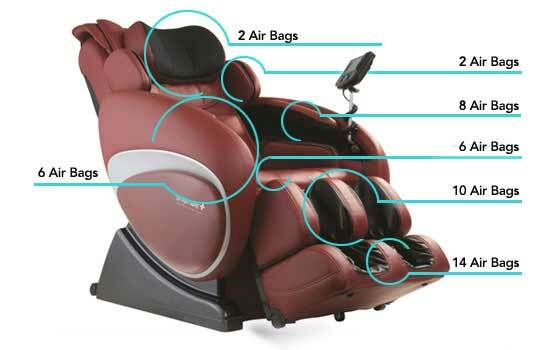 So there we have it, any new Osaki OS-4000 Zero-Gravity Massage Chair definitely has 48 airbags, not 32. 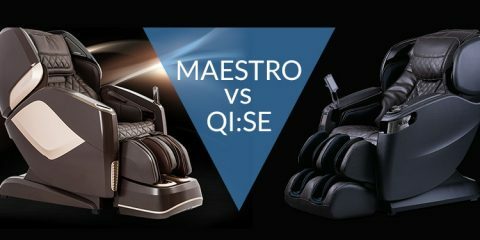 Any time you come across a Deluxe or Executive version, there is absolutely no difference. Here is the airbag placement on the OS-4000. 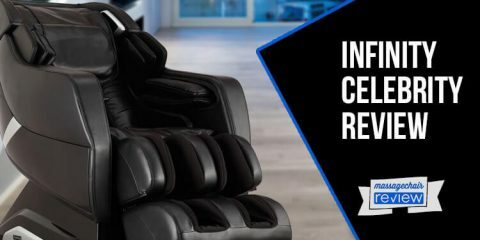 You can visit our preferred partner at Emassagechair.com if you would like to learn more about any Osaki Massage Chair. 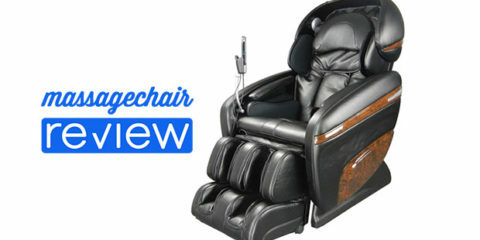 You can also read our full Osaki Os-4000 massage chair review here at massage-chair-review.com. 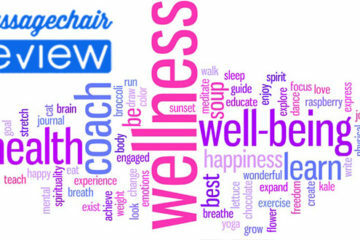 Wow, wonderful blog! The overall look of your site is magnificent, as well as the content! This is good information, thanks!